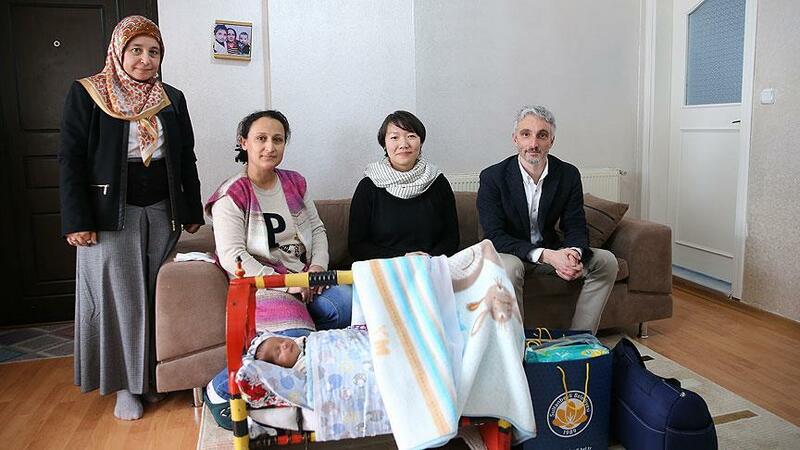 Read (in Turkish) about the start of Istanbul95’s home visiting pilot in the municipality of Sultanbeyli. Initially reaching 120 families, the home visitors – trained last year in a curriculum adapted to the local context from proven international models – will spend about an hour with families every 15 days between pregnancy and the child’s third birthday. For more information about the Urban95 programme in Turkey, visit the Istanbul95 website.